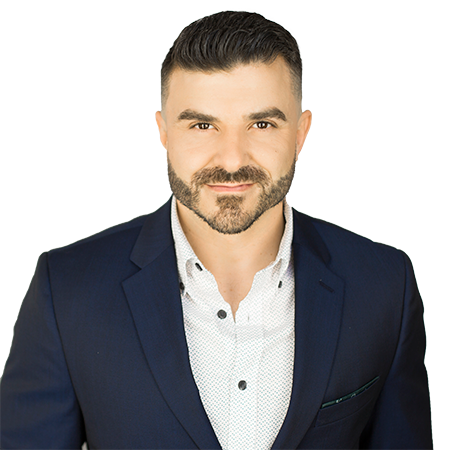 Gabe K is a Langley Realtor serving all of Langley BC. Gabe also serves Surrey, Cloverdale, White Rock, Delta, Abbotsford, Chilliwack and Metro Vancouver. From a young age, I have believed that if you are going to do something, do it right. I also believe that it is important to have a passion for everything you do. This is what brought me into the Real Estate Industry in 2009. Before embarking on my real estate career, I worked for many years in the corporate world. There was satisfaction in climbing the corporate ladder, yet, something was missing. I realized that I enjoyed working with people and delivering superior customer service, but I needed something more. When I discovered a career in real estate, I never looked back. Throughout my real estate career, I have always appreciated how fortunate I am to have a job I love. Meeting new people and applying my creative marketing skills is rewarding. Seeing the joy it brings to people when purchasing and selling their homes is important to me. There is no other industry that provides the opportunities to build strong relationships. I embrace those opportunities and believe that the relationships are the best part. It’s my goal to create the best possible experience for my clients. I understand that open communication is important in that experience. To me, that is what it boils down to. Having someone you trust one your side. Honesty, Integrity, and Passion. These are all words that should come to mind when describing your Realtor. So, give me a call anytime, I would love to grab a coffee and discuss what Real Estate goals you have.